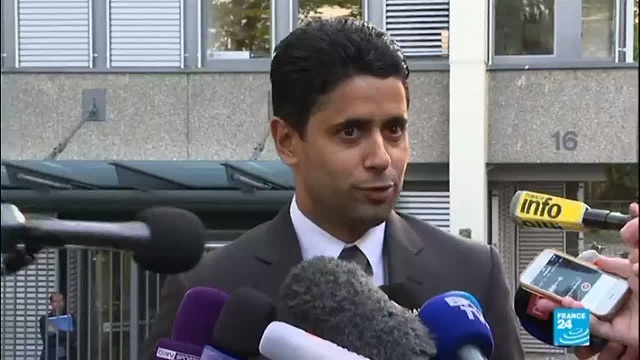 Paris, France | AFP | The Qatari boss of top French soccer team PSG Nasser Al-Khelaifi has been questioned in France in connection with a corruption probe over the awarding to Doha of the World Athletics championships, a judicial source said Saturday. The source said Al-Khelaifi was questioned on Wednesday by investigating magistrates who termed him a “person of interest” as they examine a case which also looks at the circumstances in which the Olympic Games were awarded to Rio de Janeiro for 2016 and Tokyo for 2020. Al-Khelaifi’s lawyer Francis Szpiner did not respond to an AFP request for comment. The judges, who are investigating the sprawling Diack case, placed Al-Khelaifi under the intermediate status of “assisted witness”, meaning that he is not being examined at this stage but remains a person of interest in the investigation. In Switzerland, Al-Khelaifi, who is also the head of the TV network BeIN sports is in the crosshairs of an investigation into “private corruption “, concerning the attribution of the broadcasting rights to two football World Cups. 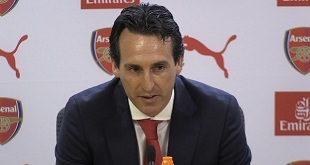 Last week, the Court of Arbitration in Sport backed PSG’s appeal against the governing body of European football’s attempt to reopen an investigation into the club for financial wrongdoing.